The West of Clare is magical, full of surprises if you take the time to explore them! Nature, tradition and hospitality in one of the most beautiful areas Ireland has to offer... 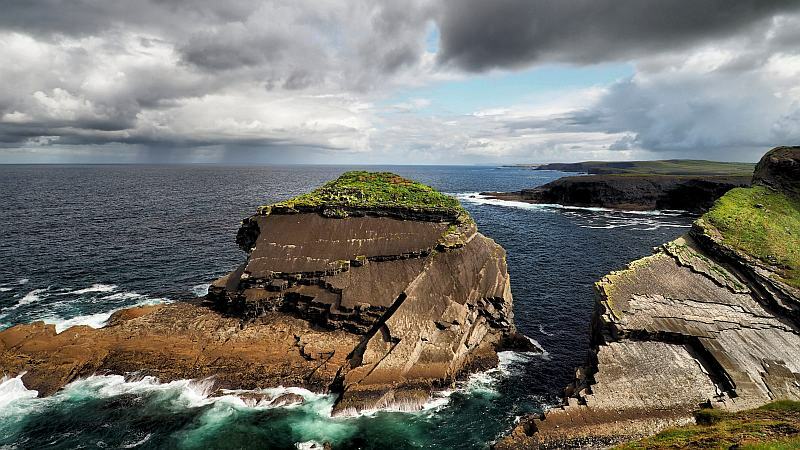 The West of Clare is probably best known as being home to the Cliffs of Moher but it also offers many unspoiled tourist spots off the beaten track! Natural elements shape the landscape which is fronting the crashing Atlantic waves and which are central to all the sights and activities in Clare, all along the Wild Atlantic Way from the dramatic cliff scenery at the Cliffs of Moher and the unique limestone landscape of the Burren to the equally impressive Cliff scenery extending from Kilkee to Loop Head. All properties featured in our directory have been inspected and are presented in detail to give you the assurance that you'll get what you see! There are no booking fees if you book your accommodation directly through our websites and the money you spend stays 100% in Co.Clare.